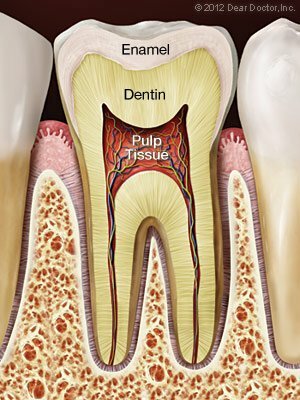 A root canal is necessary when the pulp or nerve tissue of a tooth is dead or dying. A root canal entails the removal of the infected nerve tissue in order to preserve the tooth. With the latest technology available, we use a simple approach to understand the condition of the tissue and surrounding bone structure in order to render the appropriate treatment. We pride ourselves in completing your root canal treatment in a single, and painless visit. If you have more questions about root canals, call Papillon Dental Care in Upper Marlboro, MD at 301-773-5700.